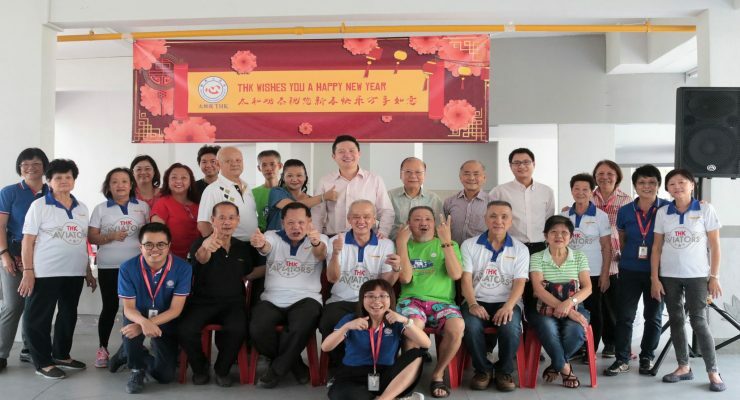 Welcoming in 2019 - Year of the Pig! 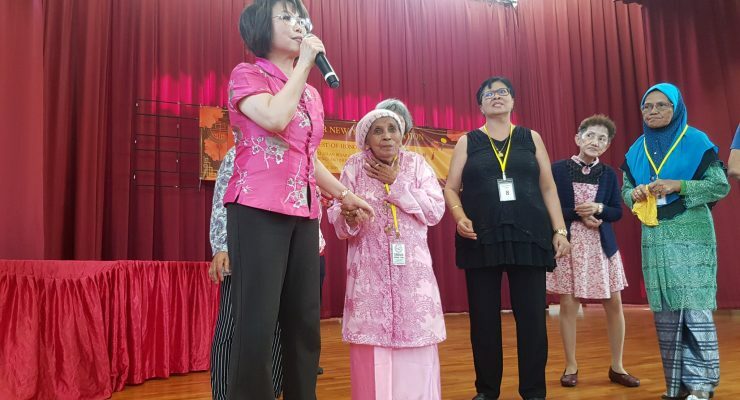 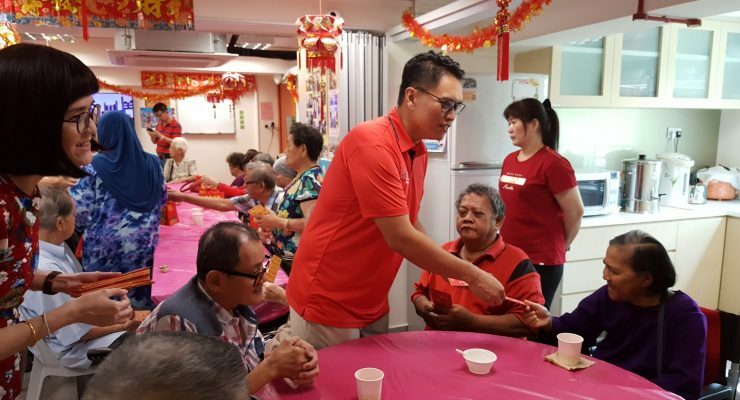 THK centres and services located islandwide were out and about to usher in the Year of the Pig. 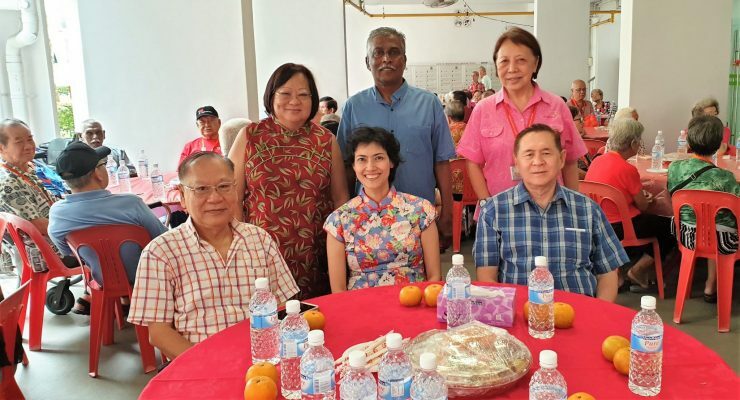 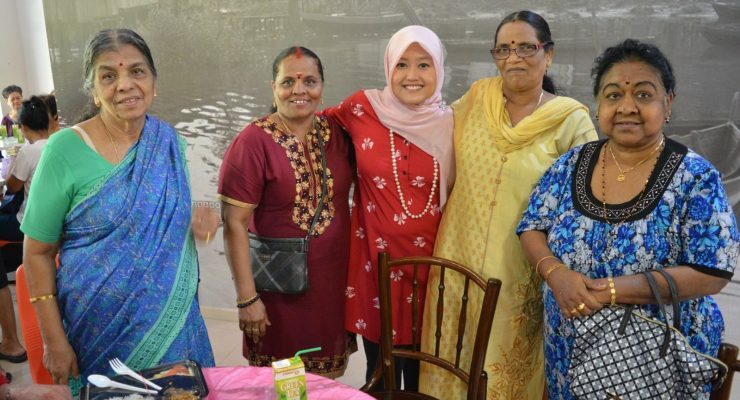 Many were eager to celebrate the festivities and spread the festive cheer through celebratory lunches and dinners!